Nicole Eredics is an elementary teacher who has spent more than 15 years teaching inclusive classrooms in British Columbia, Canada. She is also a parent, advocate and education writer. Nicole created and co-hosted The Inclusive Class Podcast. 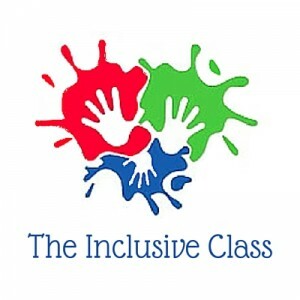 In addition, she has developed and discovered many valuable resources for parents, teachers and schools that she shares on her blog, The Inclusive Class, on Twitter at @Inclusive_Class and on Facebook at The Inclusive Class. Nicole currently writes and presents on the topic of inclusive education. Her work has appeared on both online and print media. She has actively advocated for inclusion in over 100 podcasts on the topic, interviewing leading researchers and experts in the field. She continuously seeks to connect, collaborate and share the work of like-minded organizations in an effort to make inclusion a reality for everyone.